Recovery progress continues and every day we’re seeing improvements. Roadside debris piles are slowly beginning to diminish boosting everyone’s morale. With the arrival of spring comes the welcome return of greenery and I have never been happier to see emerging new leaves in my life. The road reinforcement at the rocks is coming along and factoring in allowing extra time to navigate through that span has become an accepted part of getting from point A to point B. Unfortunately, I’ve discovered my super power is being first in line as the Stumphole Stoplight turns red. 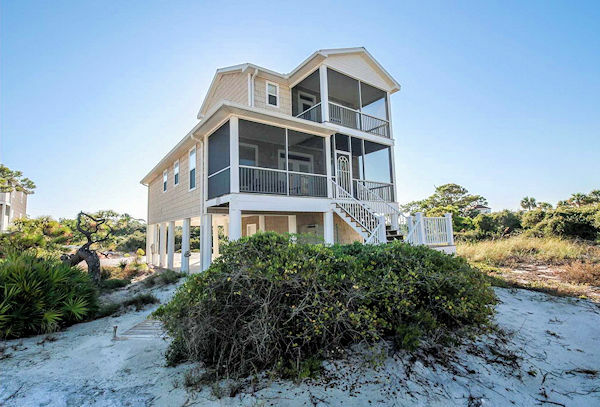 Many more vacation rental homes are back up and running again and visitors are booking them as quickly as they come back online. Interest in our market continues to improve as well, and we turned in a banner week closing five sales and writing up seven new contracts. Sellers added seven new listings and changed prices on three others. 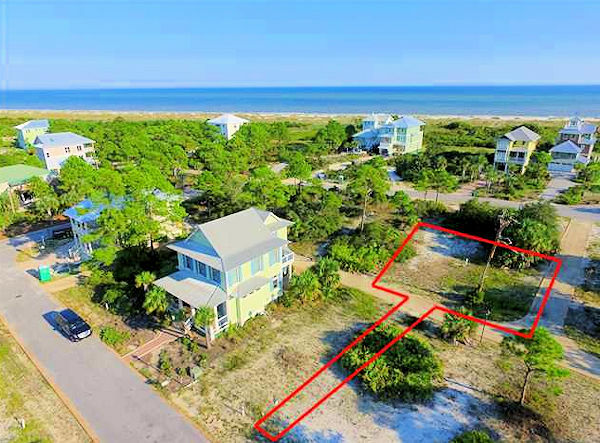 Even with all that activity, our inventory only inched up by one, closing the week at 232, with 52 homes and 180 lots listed for sale in the Cape San Blas, Indian Pass and C-30 Corridor MLS market. 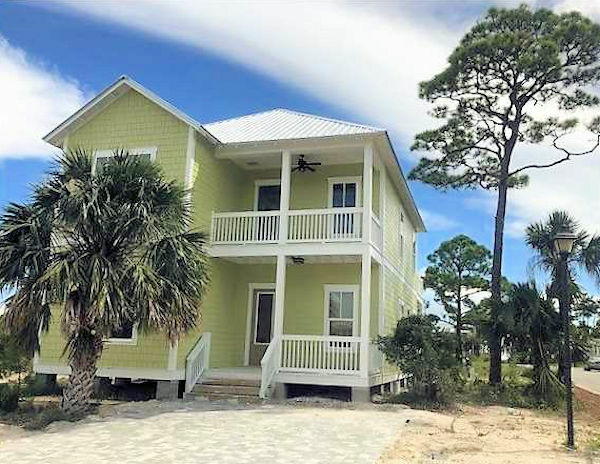 Our second sale is this 4-bedroom, 3-1/2-bath, 2,366 square foot first tier Cape San Blas home on Haven Road. The sellers bought it in the summer of 2008 for $720,000, had it listed for $775,000, and sold it on Monday for $730,000. This home is a successful rental property and was sold turn-key. Sale number three takes us to the south side of the Cape to Jubilation where this newly-built 4-bedroom, 3-1/2-bath, 2,490 square foot home went under contract just last week with a list price of $569,900. The builder bought the 50′ by 80′, 0.10-acre X-zone lot in August 2017 for $56,800. On Friday the new owners picked up the keys at closing for $549,000. We’ll leave the Cape for our final two sales heading east on C-30 pulling into Gulf Pines where the parties went to closing on this 3-bedroom, 2-1/2-bath, 1,712 square foot first tier home listed for $329,000. The circa-1986 home was listed ‘As Is’, and according to the MLS notes, “Hurricane Michael damaged home. Missing staircases, first floor walls, HVAC and fences. Exterior wall damage and some interior wall damage. Pool may be damaged and may need to be replaced“. 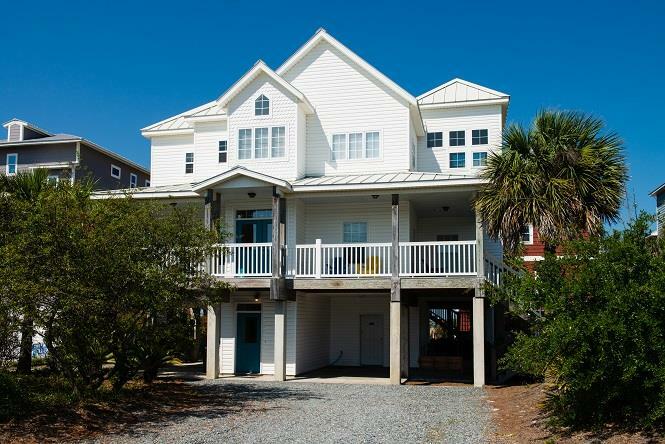 It went under contract on the 2nd of March and closed on Wednesday for $293,000 cash. 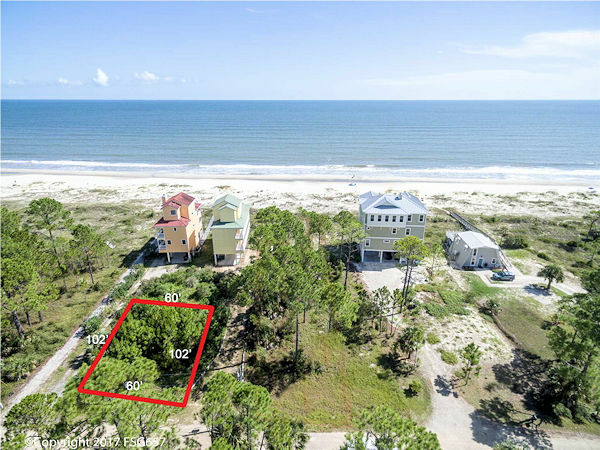 Our fifth and final sale is out towards the tip of the Indian Pass peninsula on Neptune Street in Indian Pass Beach subdivision, the majority of which was platted and recorded in 1952. The seller listed the lot in early February for $99,000 and put it under contract quickly thereafter. In late 2002 it sold for $80,000, and on Monday it went for $97,000. The first three of our seven new contracts have us returning to Jubilation which was a super popular place this week. 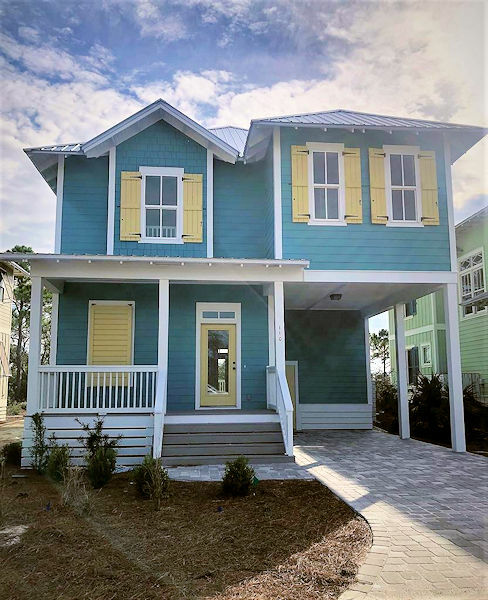 Starting off the action there is this 3-bedroom, 3-bath, 2,488 square foot, newly built home on Loggerhead Lane completed in 2018 and listed for $569,900. The builder who sold it bought the lot in April of last year for $65,000, a far cry from the $450,000 it sold for in 2004. Not too far down the street from that house, our second contract is on this 92′ by 62′, 0.13-acre lot listed for $69,900. The seller bought it in the summer of 2004 for $320,000 and has had it on the market since October 2016. 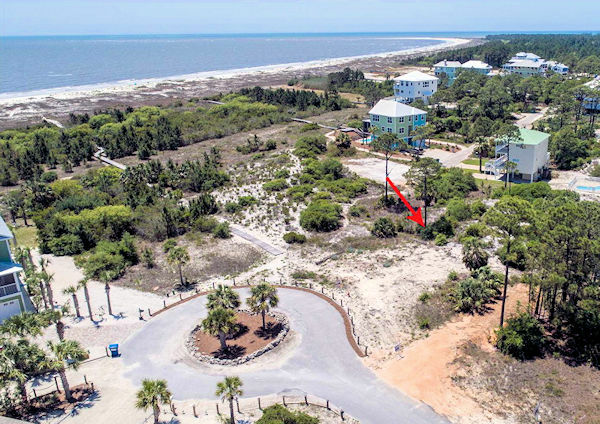 Just around the corner on Cord Grass Way, this 50′ by 95′, 0.10-acre lot caught the eye of buyers who had their offer on it accepted on Friday. The sellers bought it in early 2012 for $50,000, and have it listed for $69,900. Hard to believe but in late 2004 it sold for $400,000, a price so staggering, I went to the County Clerk’s records to make sure that wasn’t a multiple lot sale but it wasn’t; it really sold for that much. Wow. On McCosh Mill Lane in nearby Piney Woods, the buyer and seller came to an agreement on this 0.15-acre first tier lot listed for $119,900 that last sold in late 2013 for $60,000. 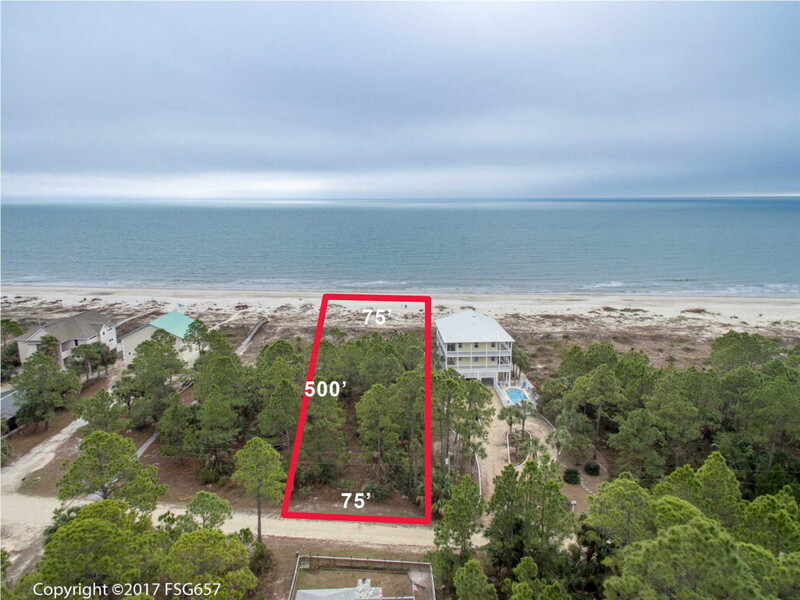 Piney Woods is a pretty little subdivision with a community pool, deeded beach access for all owners, and a walkover to the beach. 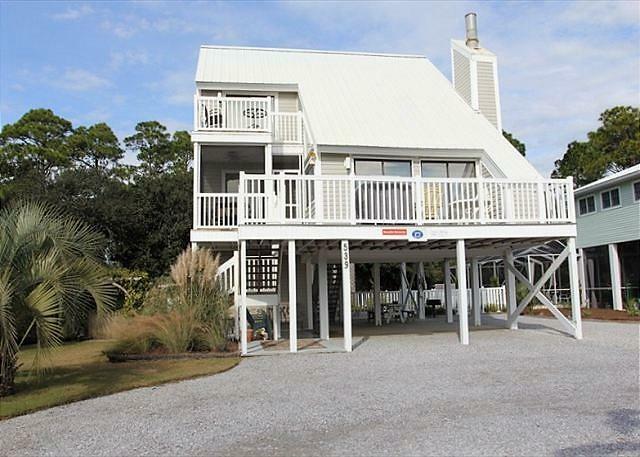 We’ll leave the Cape again, this time travelling east along C-30 out past the Indian Pass Raw Bar to this 3-bedroom, 2-bath, 1,200 square foot lagoon-front cottage listed for $264,900. It was built in 2008 on a 1.12-acre lot which extends out into the marshland of Indian Pass Lagoon. The seller was able to purchase the home in a bank sale in 2010 for a mere $100,000. Nice. 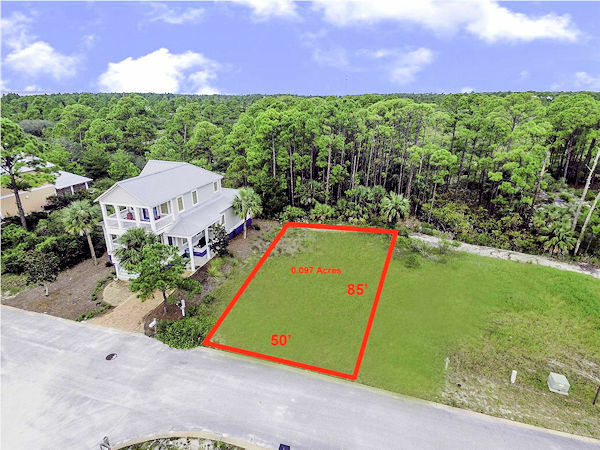 Our final two new contracts are over on Canoe Lane at Indian Pass, starting off with this 60′ by 102′, 0.14-acre first tier lot listed for $165,000. 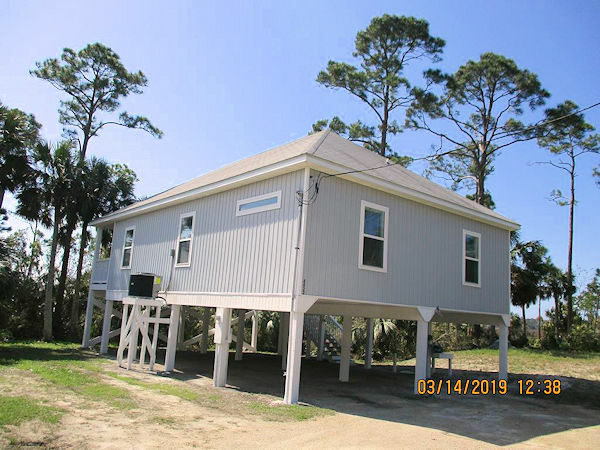 This is a FEMA-eligible property with septic tank in place and conveys with house plans and survey. 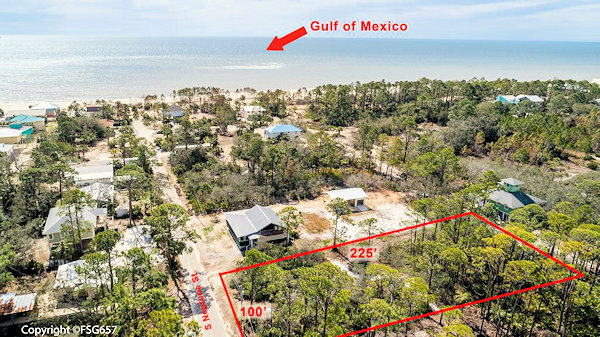 Our seventh and final new contract is this spacious 75′ wide by 500′ deep, 0.85-acre gulf front lot also on Canoe Lane listed for $432,000. There are no HOA fees associated with this property. The sellers have had it for quite some time so I didn’t find any relevant sales history in the property appraiser’s records. And that brings us all up to date on our sizzling market. Proud to see the Cape brushing off the wrath of Michael and carrying on so well. Demand for property is strong and our housing inventory remains low, so if you’re an owner who has been toying with the idea of selling, this is a great time to consider moving forward with that notion. To see if the time is right for you, give me a call at 850-227-5197 or send an email to sherri@sherridodsworth.com and I’ll be glad to talk with you and prepare a no cost, no obligation comparative market analysis to see what your property might bring in our current market. I hope all is well with you and your family and greatly appreciate your taking time to stop by today. Have a terrific week and hope to see you back here next Saturday!